The Wallow Fire burned in Eastern Arizona and Western New Mexico from May 29-July 8, 2011. It charred over 800 square miles, surpassing 2002's Rodeo-Chediski fire as the largest wildfire in Arizona's history. KJZZ-FM Phoenix covered the fire extensively as it burned, and its significant aftermath during the rest of 2011. 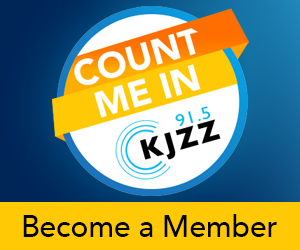 KJZZ reported from the communities of Alpine, Eagar, Greer, Pinetop-Lakeside, and Springerville, as well as from Phoenix.